Psalm 149:2b, “Let the people of Zion be glad in their King.” The arrival of God’s king brought “joy to the world” (Joy to the World, Isaac Watts). God’s pleasure at His arrival rushed forth into all the earth. 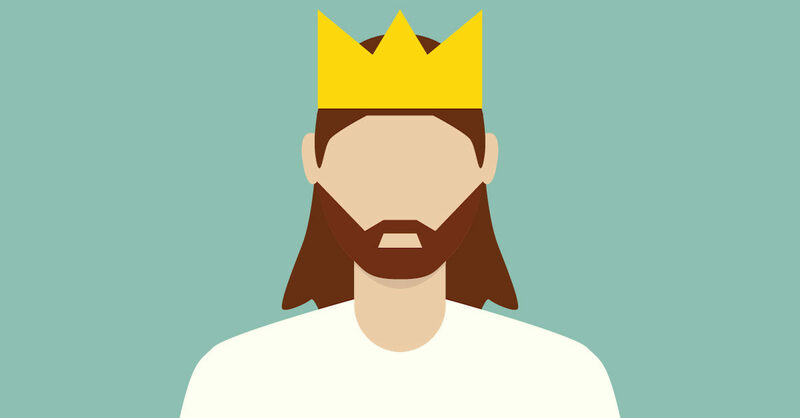 When Christ the King was born, heaven’s happiness flooded the sad and dreary land. Angels burst into song and the melody of salvation rang through the air. Heavenly hosts praised God’s divine, salvific achievement. Shepherds basked in God’s “radiant beams” (Silent Night, Joseph Mohr). It was the night of nights as “His glory covered the heavens and his praise filled the earth” (Habakkuk 3:3). The “zeal of the Lord Almighty . . . accomplish(ed) this” (Isaiah 9:7d) and all of creation was filled with the enthusiasm, felicity and exuberance of Holy God. Heaven erupted in jubilation, watching the excitement of God give His gift, His King, His Deliverer to the world. Let the inhabitants of the world, the beneficiaries of the gift, match the joy and gladness of the Lord as they “receive her King” (Joy to the World, Watts). Share God’s delight; sing hallelujah, shout Hosanna and rejoice saying, “Blessed is the king who comes in the name of the Lord” (Luke 19:38). Prayer Request: Post Your Own "Rejoice In King Jesus - Friday, December 14, 2018"